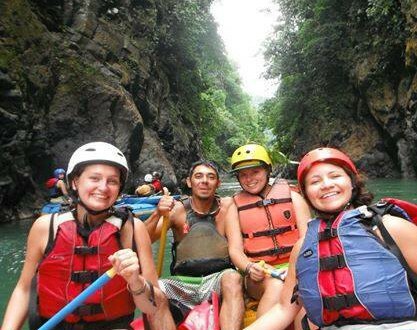 This package includes two rafting trips. 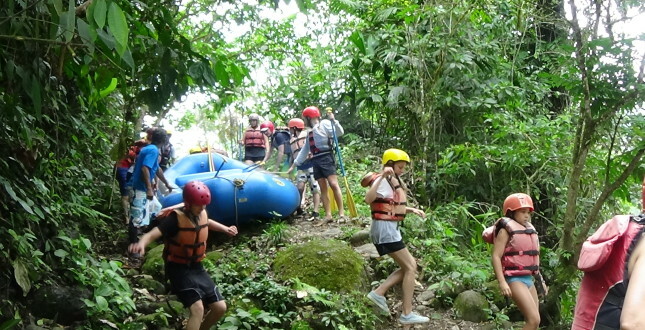 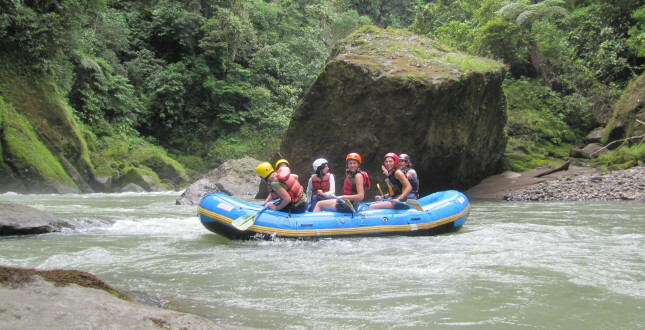 One trip on the world famous Pacuare River (class III-IV) in a raft with max 7 persons and another trip on the Pejivalle River (class I-II) in a raft with max 2 persons which means that you will be more in charge of the maneuvering! 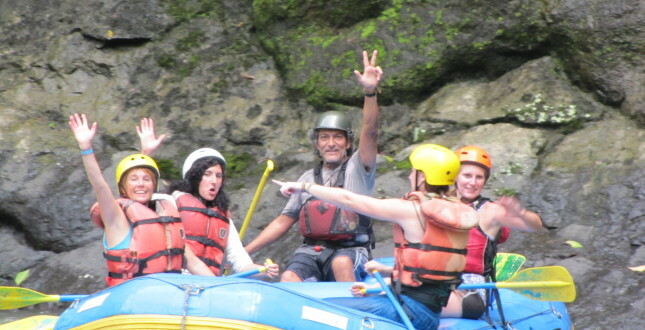 You will also receive one hour of private specialized Spanish to learn vocabulary related to rafting, the river, the animals and plants to be found near the river including the commands and other useful sentences while whitewater rafting. 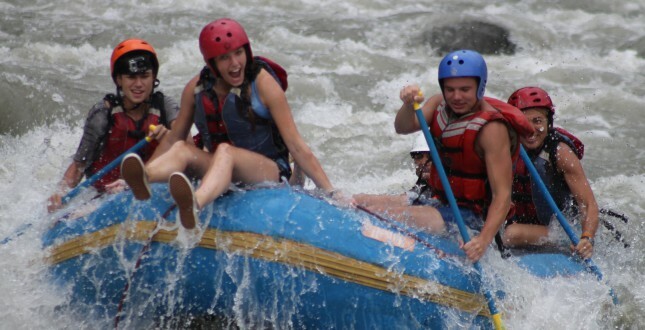 This package includes two rafting trips. 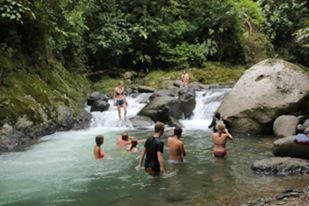 One trip will take you down some amazingly beautiful stretches but with a relaxed pace on the Rio Majagua (Class II/III). 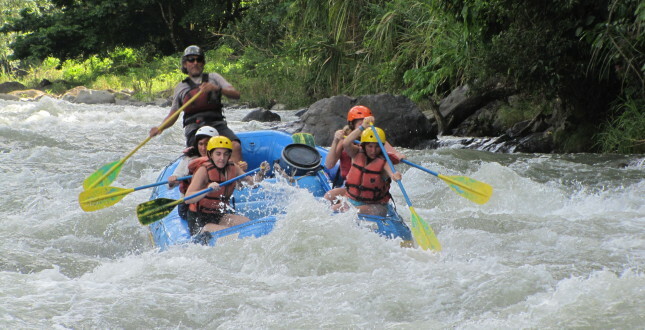 For the second trip you will be getting a little more action. 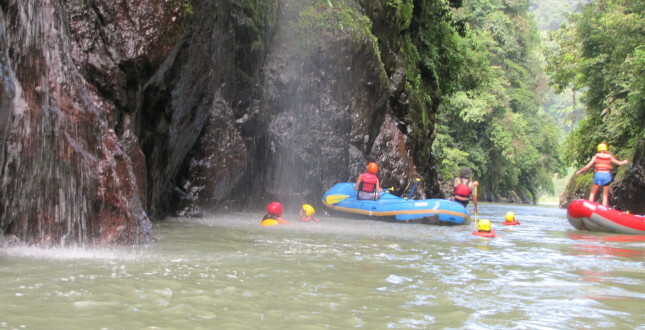 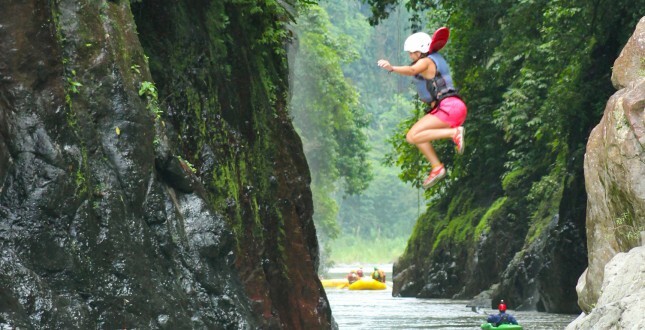 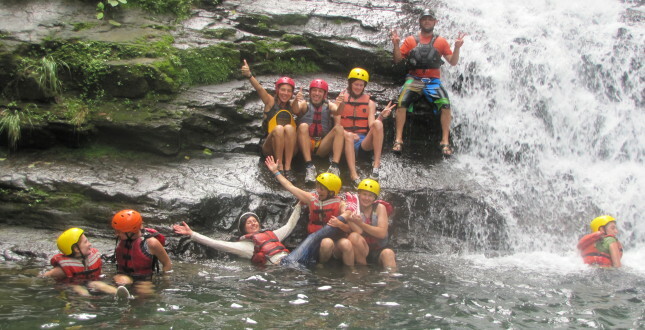 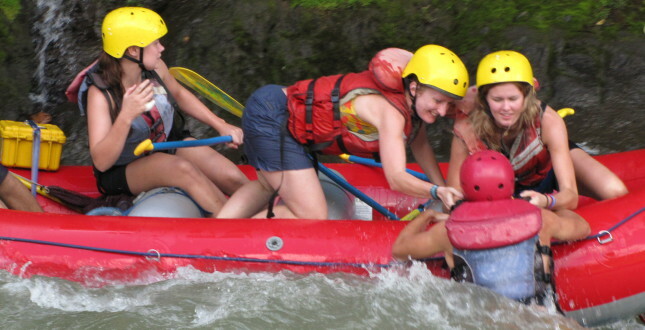 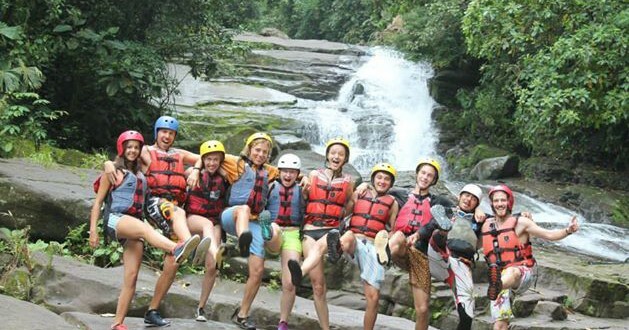 We will go to the Rio Chiriqui, a classic Class III run that offers not only super fun whitewater but also a side trip to the Caldera Hot Spring. 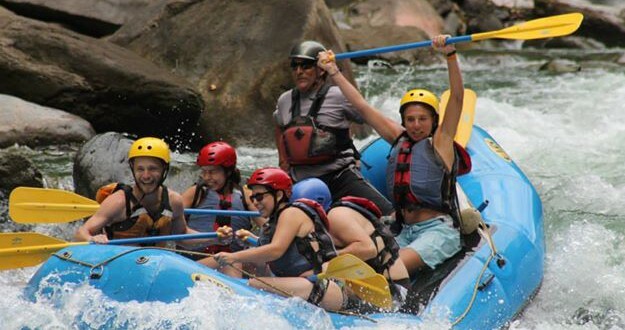 You will also receive one hour of private specialized Spanish to learn vocabulary related to rafting, the river, the animals and plants to be found near the river including the commands and other useful sentences while whitewater rafting.